Tasting Note: Deep ruby colour. Fresh, vigorous and youthful nose, full of intense cherry and blackcurrant aromas. 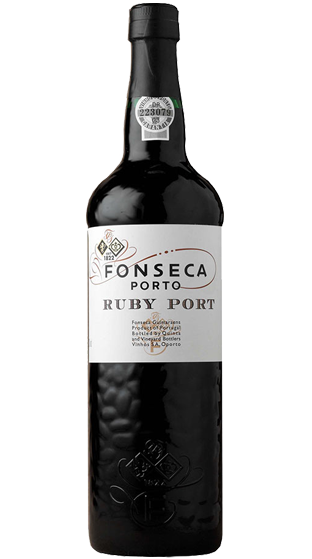 Full bodied on the palate, with solid but well integrated tannins, and a long rich fruity finish.